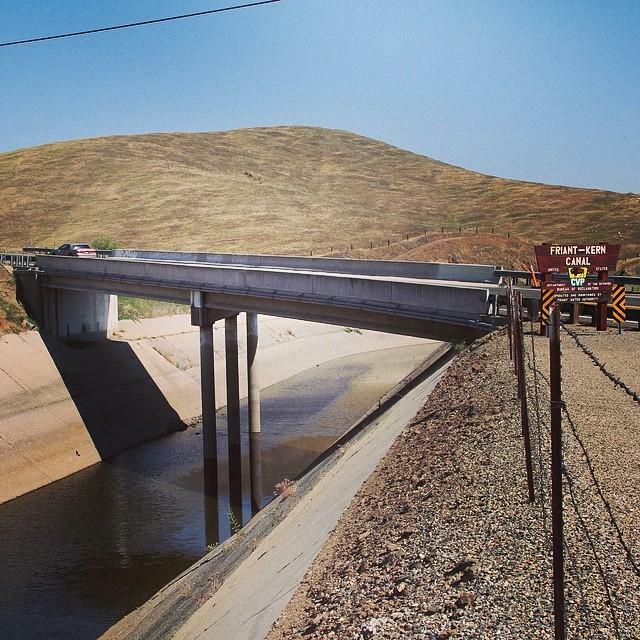 The Friant Kern Canal was nearly empty for much of 2014 after a zero percent allocation to east valley farmers served by the CVP. Ron Milligan is Operations Manager for the CVP. He says low reservoir storage is only part of the reason for the “zero allocation”. Some farmers with more senior water rights will receive 75-percent of their requested amounts, including the San Joaquin River Exchange Contractors and those in the Sacramento Valley. Municipal and industrial users will receive enough water to meet health and safety needs or 25 percent of their historic use, whichever is greater. It might become a little easier to replace your lawn with artificial grass if a new bill in Sacramento becomes law. FM89’s Joe Moore reports. Assemblymember Rudy Salas says he wants to take the model the state has used to subsidize solar power on homes across the state and apply it to another green project – removing lawns. Salas introduced a bill Tuesday that would provide a tax credit to homeowners who remove their lawns and replace them either with drought-resistant landscaping or synthetic lawns. State and federal fish and wildlife agencies will take a significant step today in restoring what was once the largest salmon run in California. As Amy Quinton reports from Sacramento, thousands of hatchery-raised spring-run Chinook salmon will be released into the San Joaquin River. The Federal government is giving California’s Central Valley millions of dollars for drought relief. From Sacramento, Katie Orr reports on Friday's announcement. The US Bureau of Reclamation is allocating about $30 million for the Central Valley Project, a water project which stretches 400 miles and provides enough water for a third of California’s farm land. The money will go toward drought monitoring, pumping projects and water efficiency efforts, among other things.